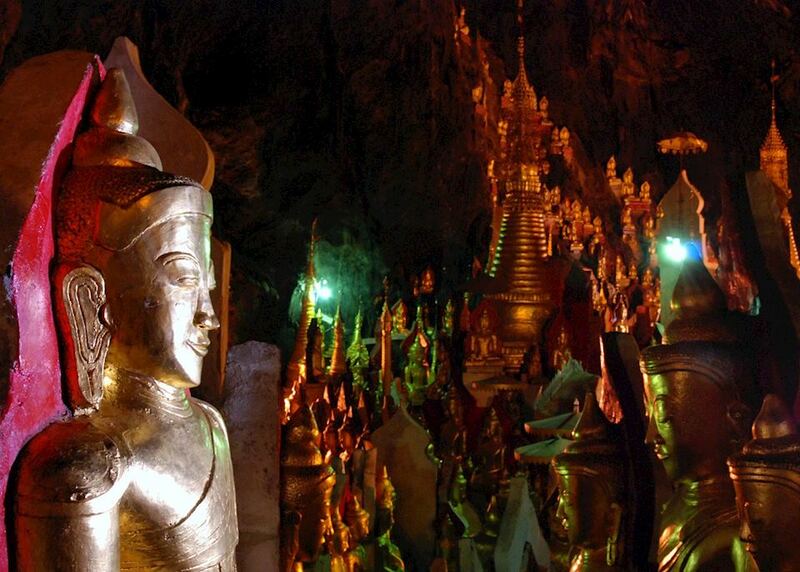 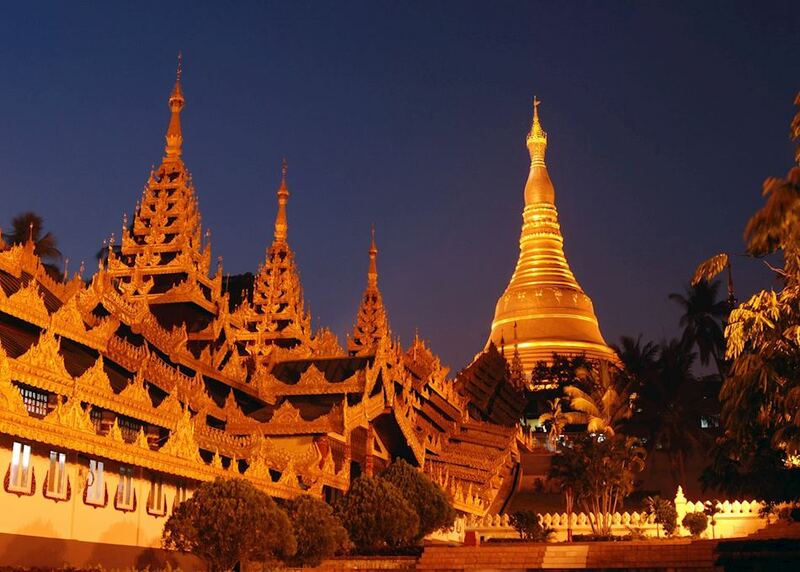 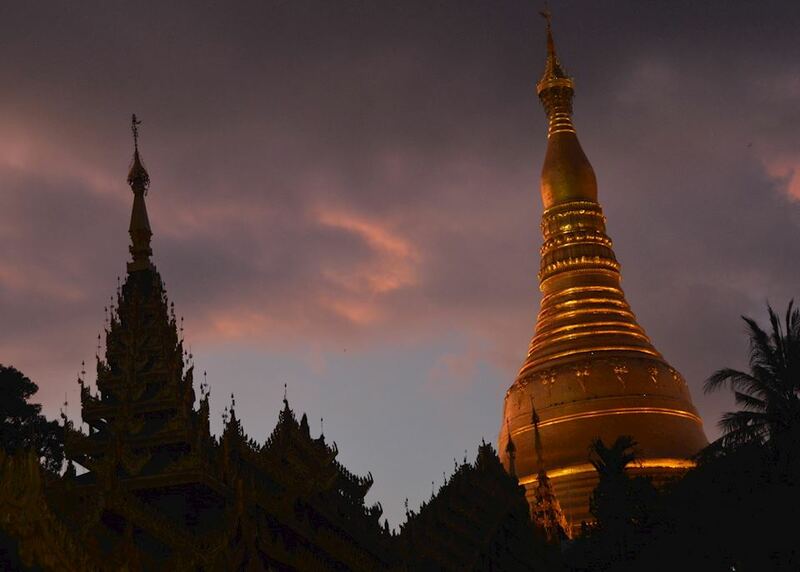 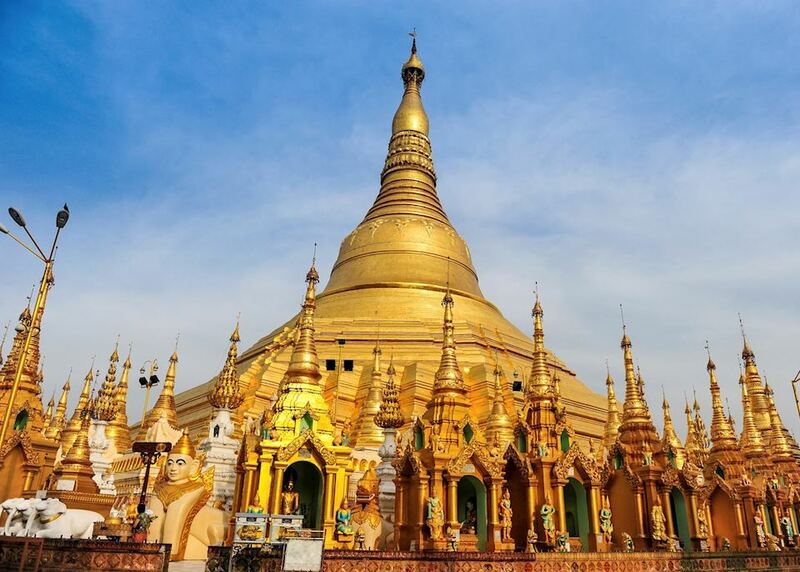 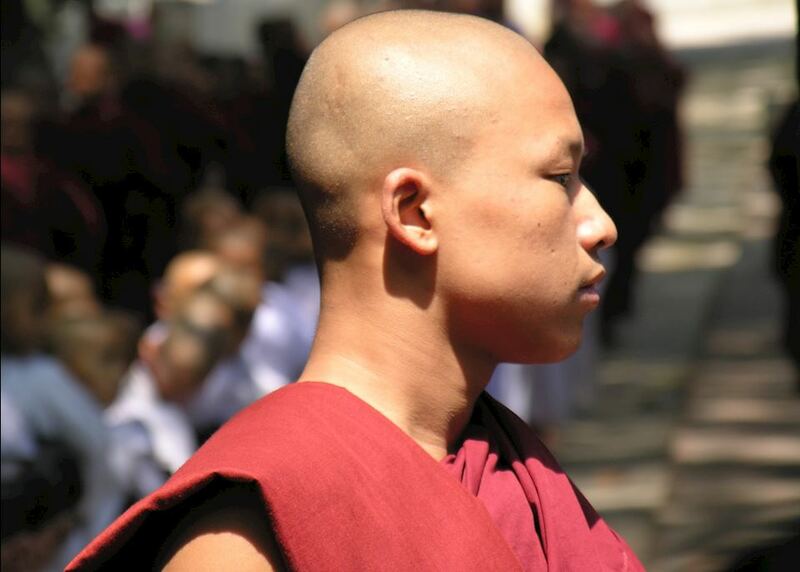 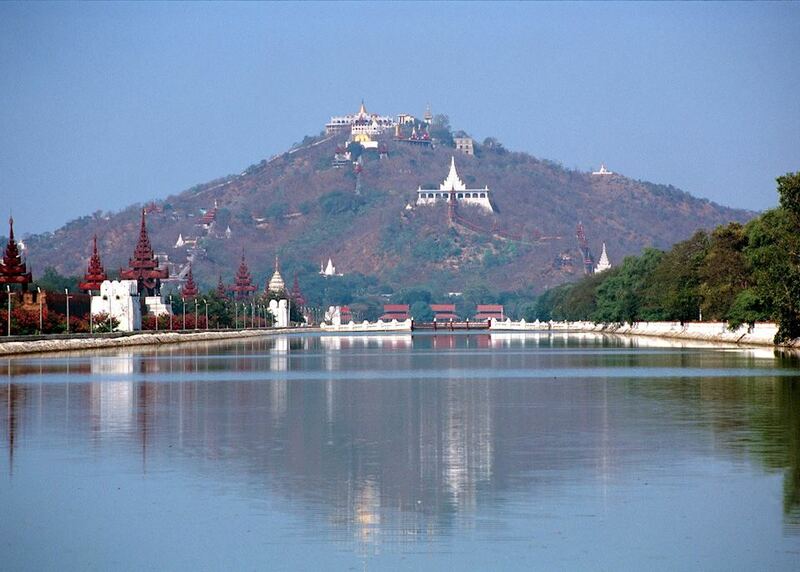 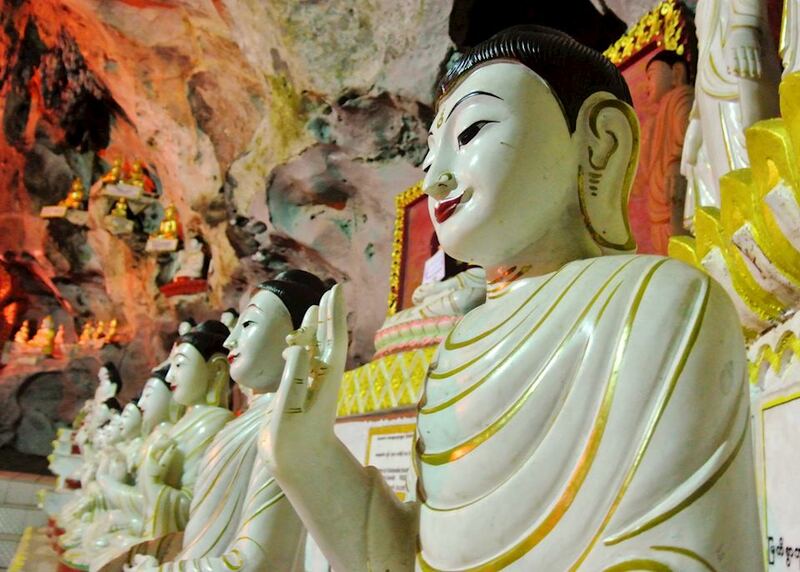 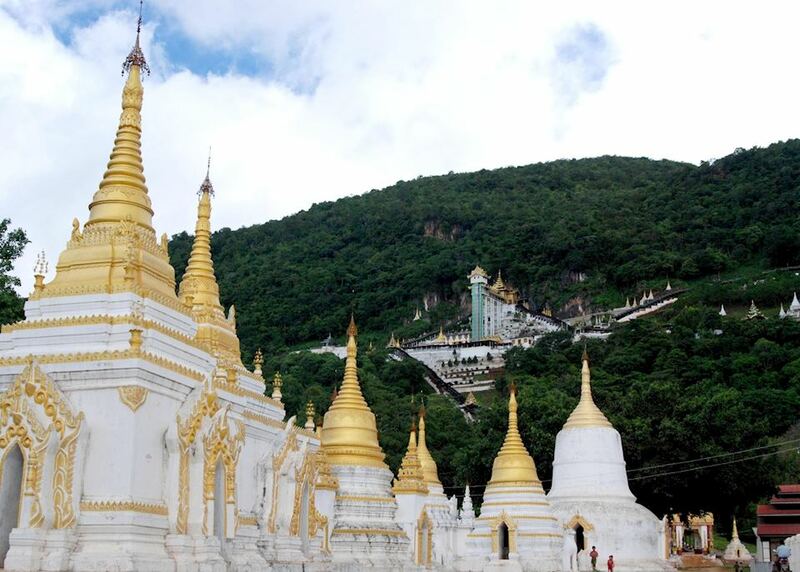 See the magnificent Shwedagon Pagoda in Yangon. 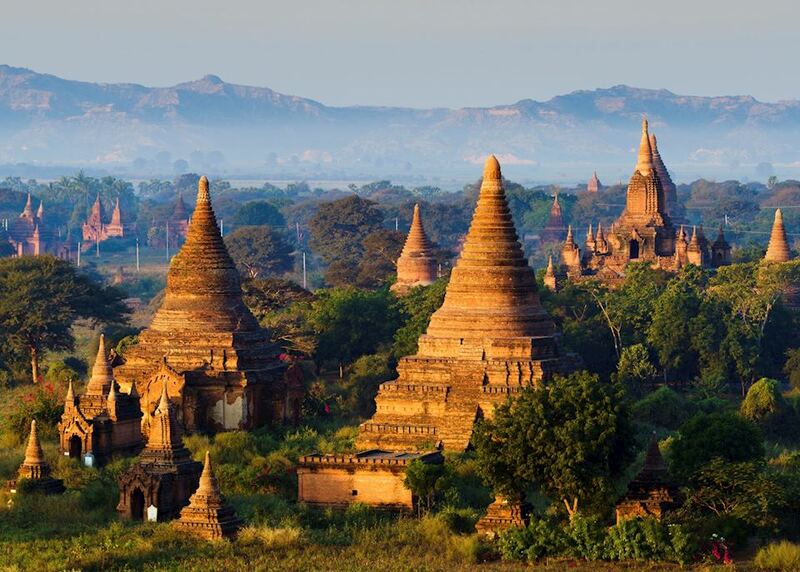 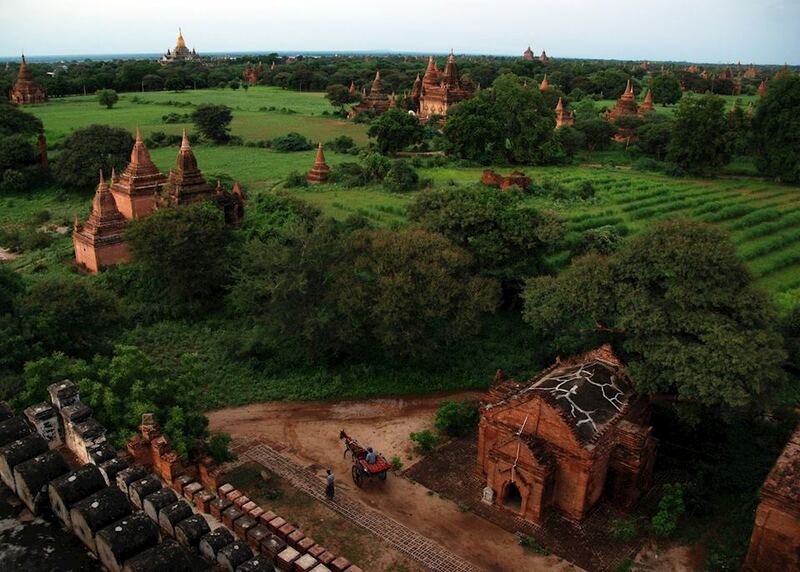 Explore the temples of Bagan. 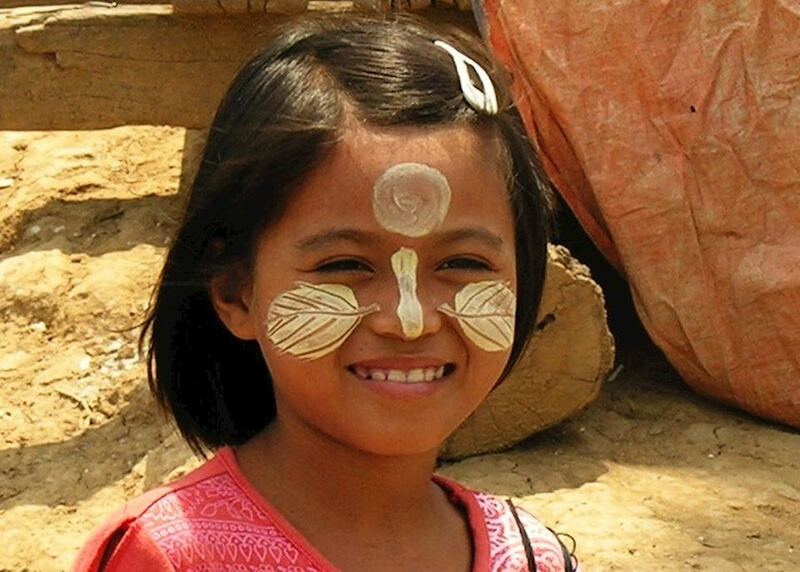 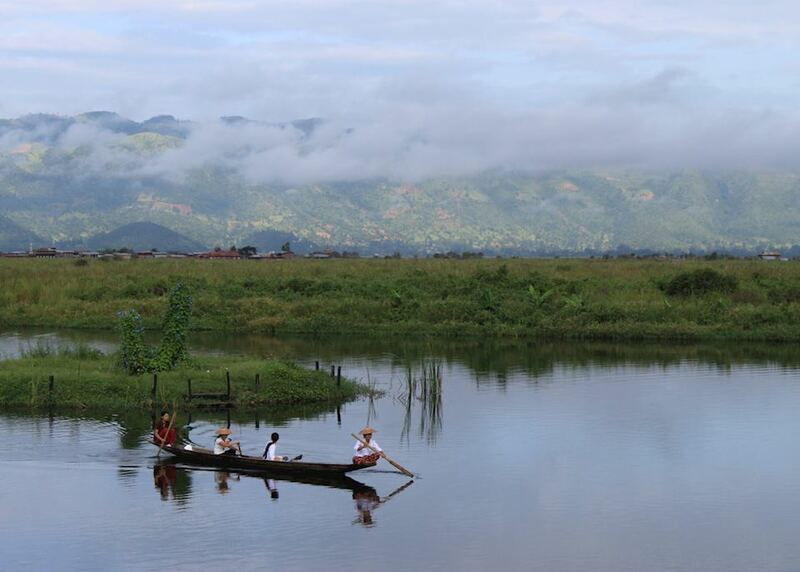 Spend the night in the quaint town of Pindaya and enjoy lunch with a local Danu family. 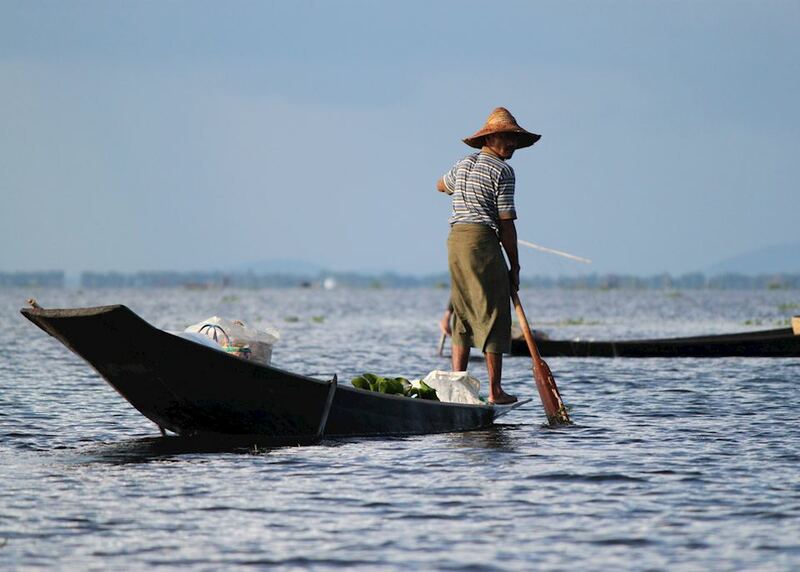 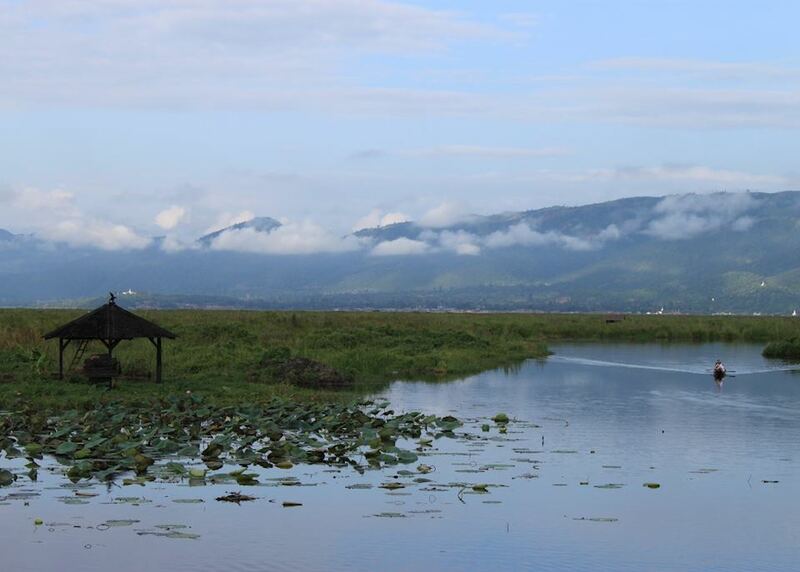 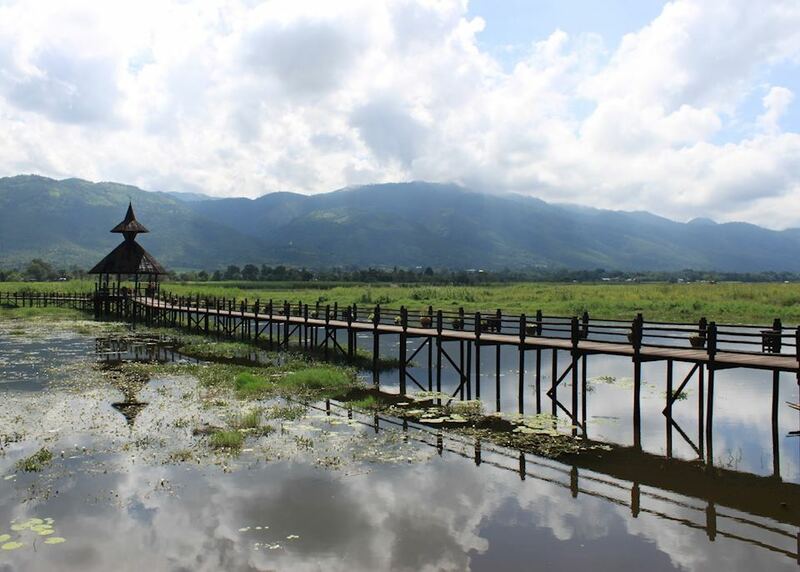 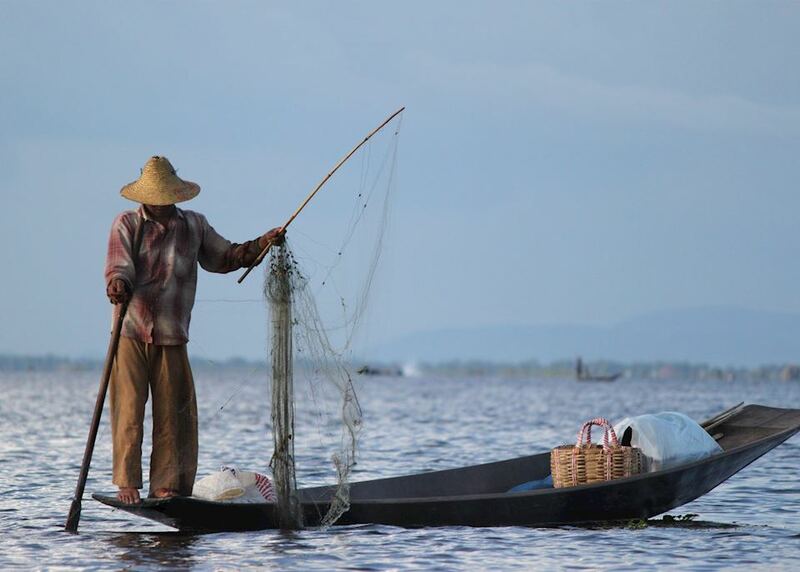 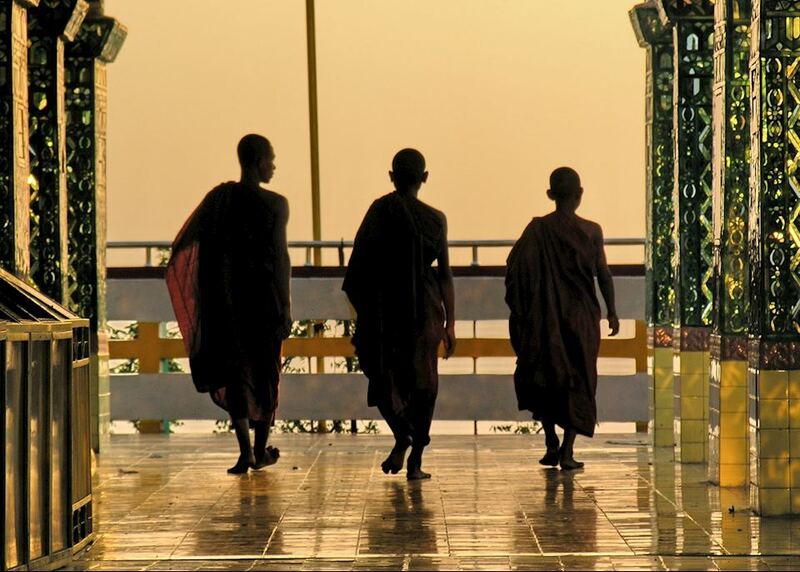 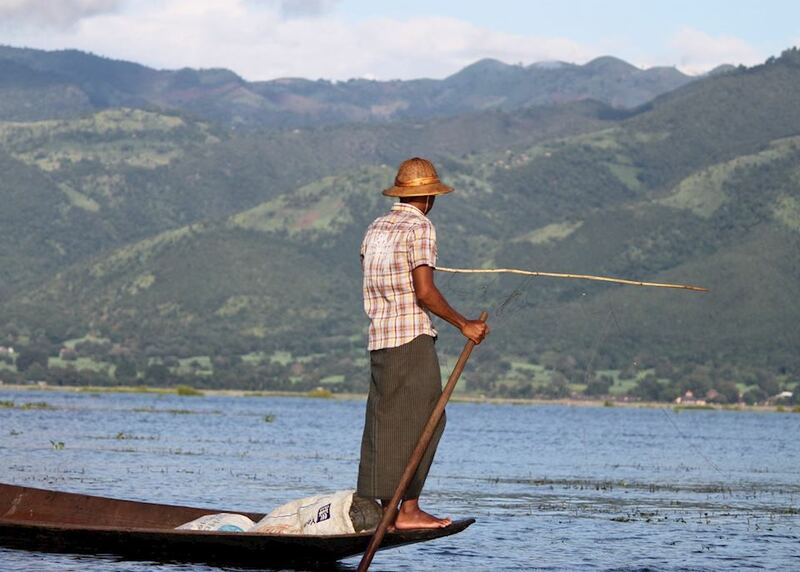 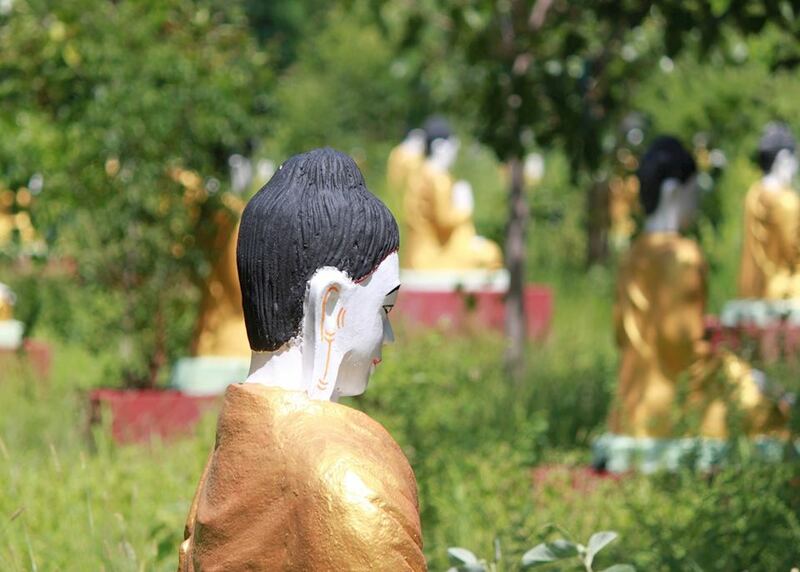 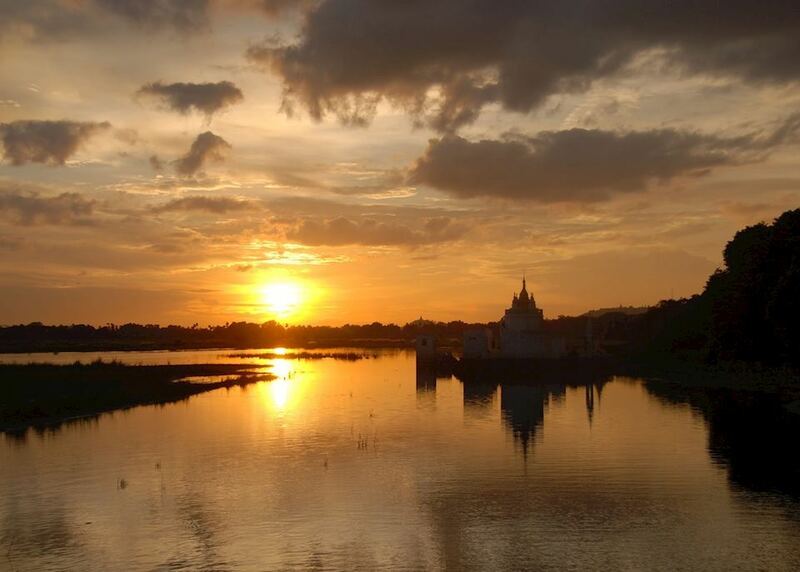 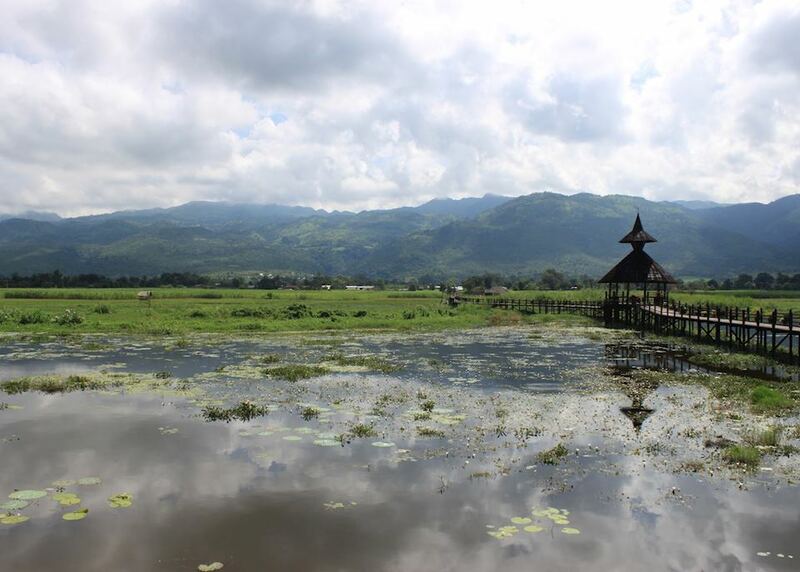 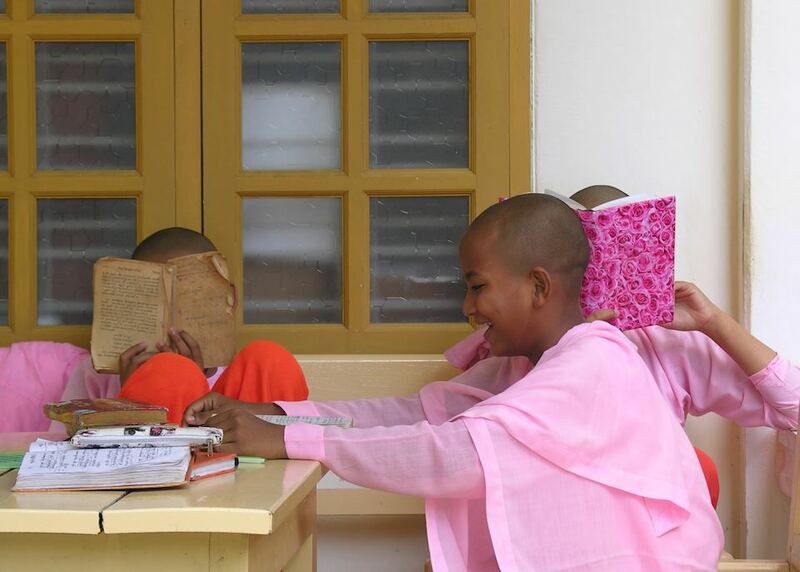 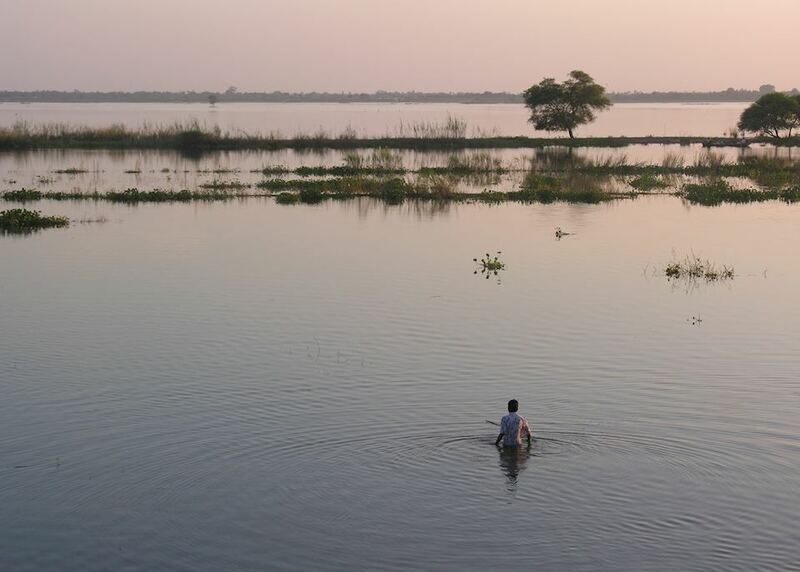 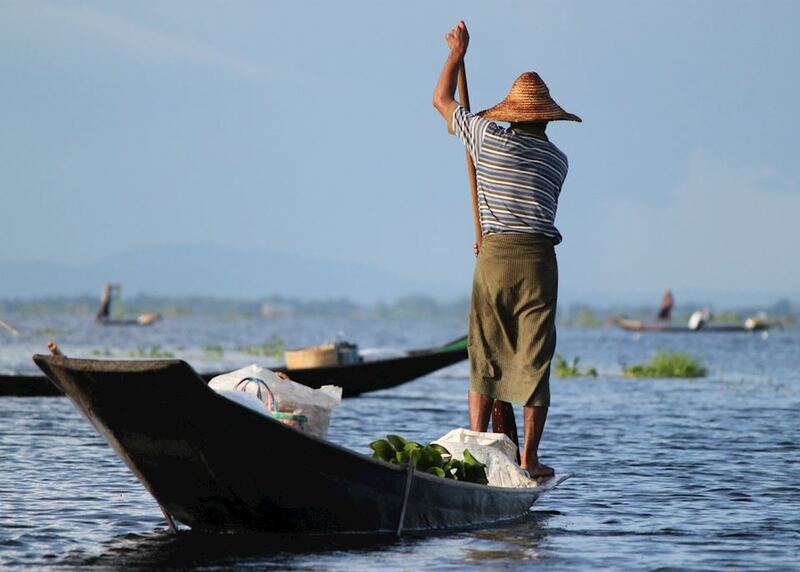 Relax and enjoy the serenity of Inle Lake. 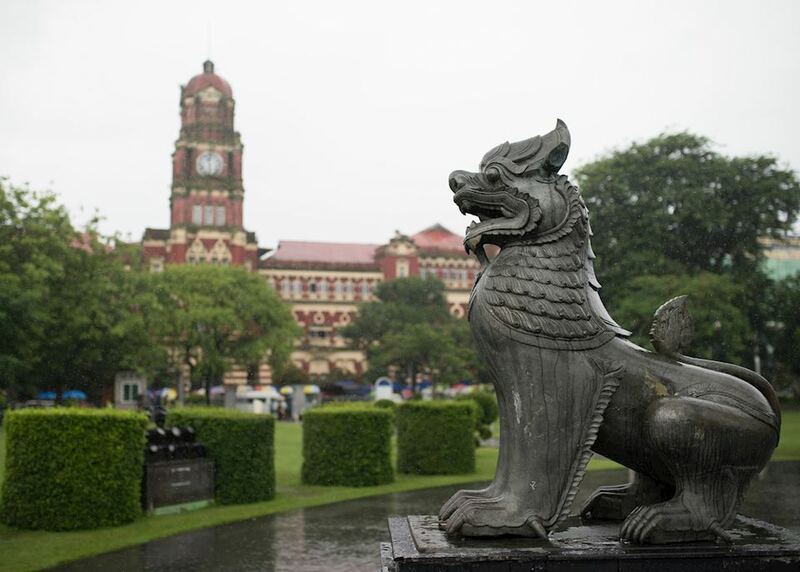 After being met on arrival by an Audley representative, your private driver will transfer you to your hotel. 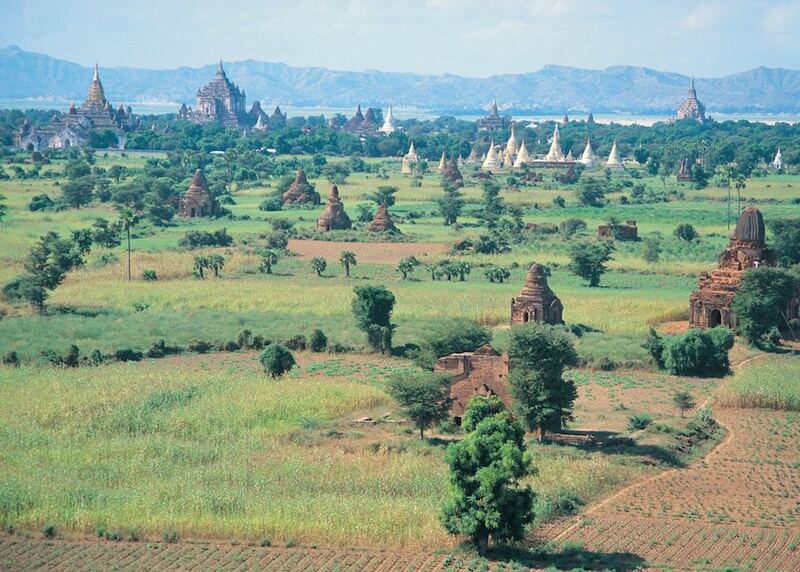 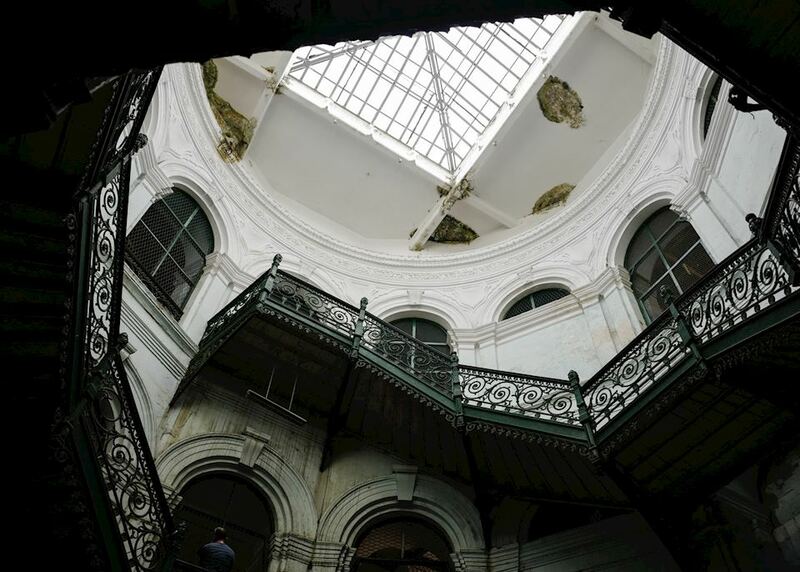 Depending on your flight, you will have the rest of the day to relax, or explore the surroundings. 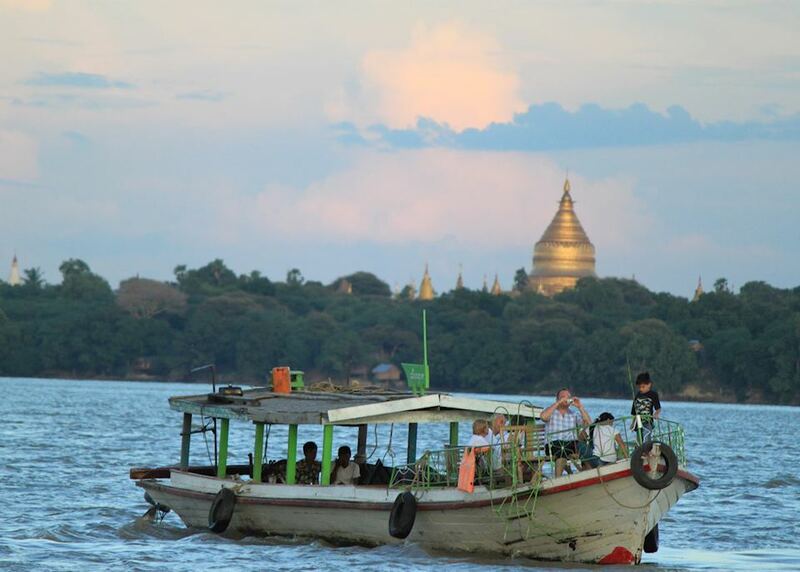 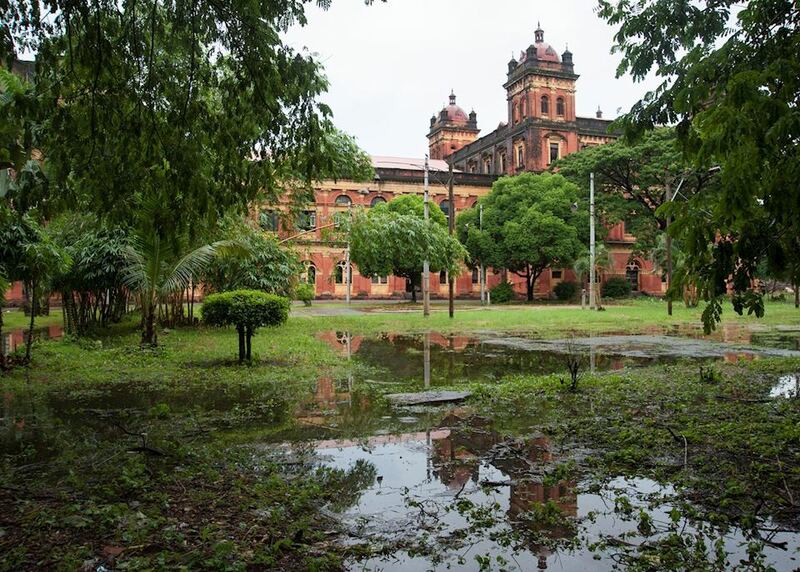 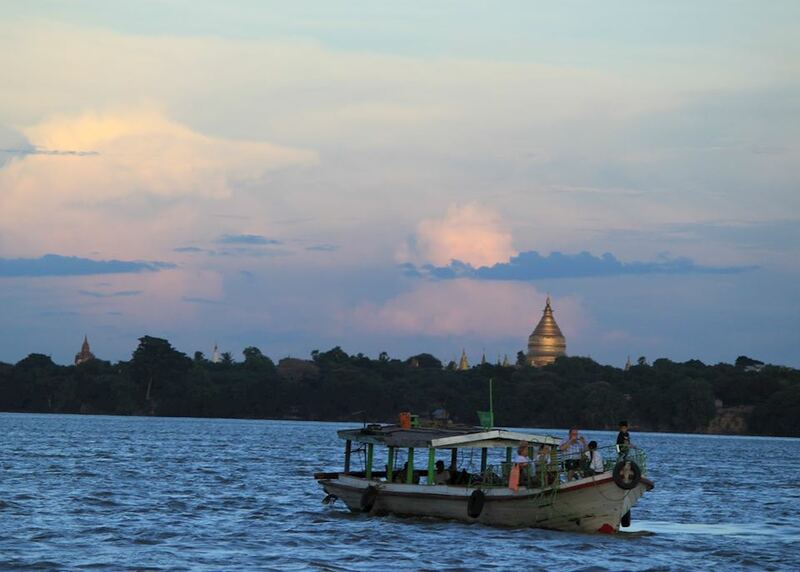 Inya Lake, the largest lake in Yangon is a short walk away, popular with locals taking a stroll after work.